Arna has been working as an R&D Engineer at Quantib since early 2018. She is dedicated to using her knowledge and experience in medical imaging to contribute to Quantib’s products. 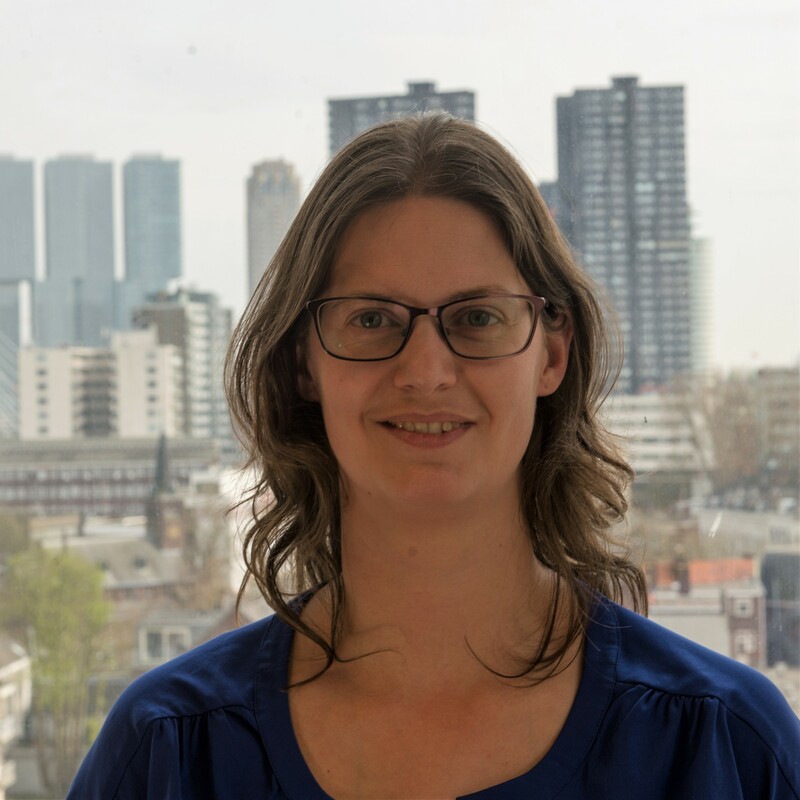 Her interest in medical imaging started while studying Medical Natural Sciences with an MSc in Medical Physics at the VU University in Amsterdam. Afterwards she did a PhD at Erasmus MC, and a postdoc at King’s College London. During these years, she mostly worked on image segmentation and machine learning for the analysis of carotid atherosclerosis and arterial stiffness from MRI images. Outside working hours she likes to go out into the fresh air, either on foot or by bike. She also loves to get creative and challenge herself with an empty canvas and some pretty colors.